Labels reflect the history of product and carries special attention on the brand name. Proper labeling is required to obtain completion of packaging and labeling equipments are designed to manage the respective industrial requirements in packaging. 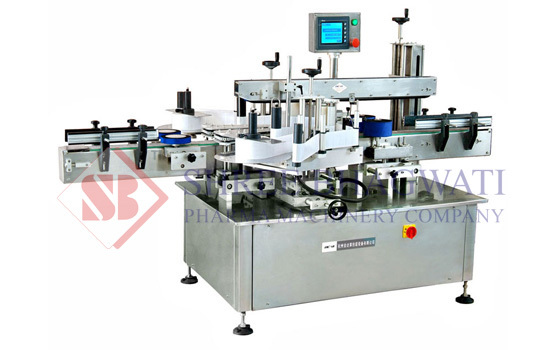 In recent days manufacturers concentrate on offering automatic mechanisms in labeler equipments. The label sensors, automatic label dispenser, synchronized labeling speed control system, are some of the important and attractive specifications that provide excellent productivity and down time as well. Brand classification is an important aspect in packaging as the product is identified only in terms of the brand that produces it. Sticking labels on the desired location of the product can be managed easily with the help of top side or front and back labeler machine. How Wastage and Rejection prospects are managed in latest labelers? Conventional labeling system required more of manual assistance and wastage and rejection aspects were found to be a common issue in labeling. 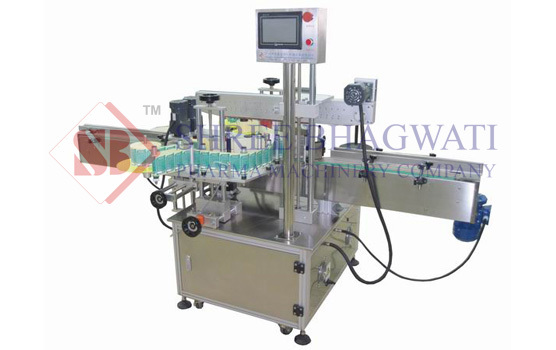 However, with the inception of labeling equipments like front and back labeling machine, double side labeling machine, etc which are equipped with automatic label sensors the point of wastage have been reduced to a great extent. Front and back labeling requirements remain specific in certain industries that stuff products in round, square, rectangle or other different shapes of containers. This machine can be preferred to classify large sized containers, carton boxes. Etc. The integrated technology that helps detecting the label length keeps the process going with meager or nil wastage of labelling materials. Two side labeling machine is a highly sophisticated device that is equipped with the recent micro processor model to distribute labels. This specification reduces the need for man power and considerably saves expenses for labeling technology. How effective is top sticker labeler machine? Sticker labelers are designed in variety of models with respect to the labeling requirements of the industry. This equipment applied labels on the top side of the container. The label sensor and automatic container alignment system assist in speedy labeling process which leads to increased down time as well. Shree Bhagawati Labelling Technologies has been in manufacturing industry since several years they have been offering labeling equipments to match classification requirements of wide range of industries. Machineries manufactured by them are made of world class components and they apply latest technology while designing equipment. With well qualified R & D team Shree Bhagawati Labelling Technologies focus on bringing out developmental aspects in machine design. This attitude assists them to get new types of labeling machines suitable for worldwide consumers. Avoiding wastage of labeling material is not always possible with manual labeling process. However, by making use of automatic sticker labeler machines investors can find less or no wastage and rejection of labeling material.